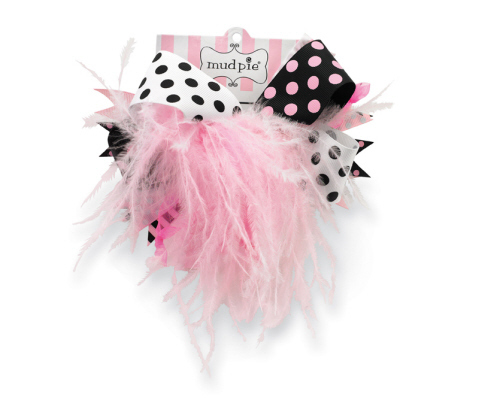 Mud Pie hair accessories are the perfect finishing touch to any outfit and make a great picture! Super frilly and oh so fun!! 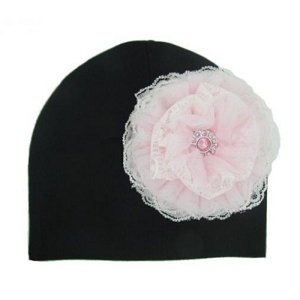 Details: pink crochet headband features oversized grosgrain bow with dramatic ostrich feathers.